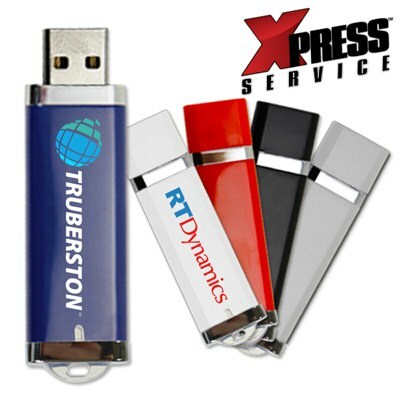 A beloved favorite for many companies, the custom Select is one of our most popular promotional USB drives. This sleek option has chrome accents, LED status light, and a key ring loop. Comes in a variety of colors and has a large print area, perfect for your custom artwork. 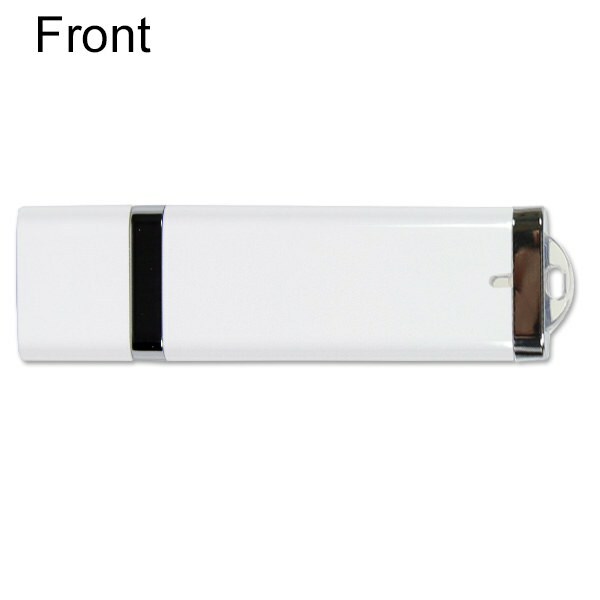 The Select USB drive is the perfect memory stick for any promotional need. Preferred by large and small companies alike, the spacious print area on the Drive offers plenty of room for your brand's unique logo or artwork. 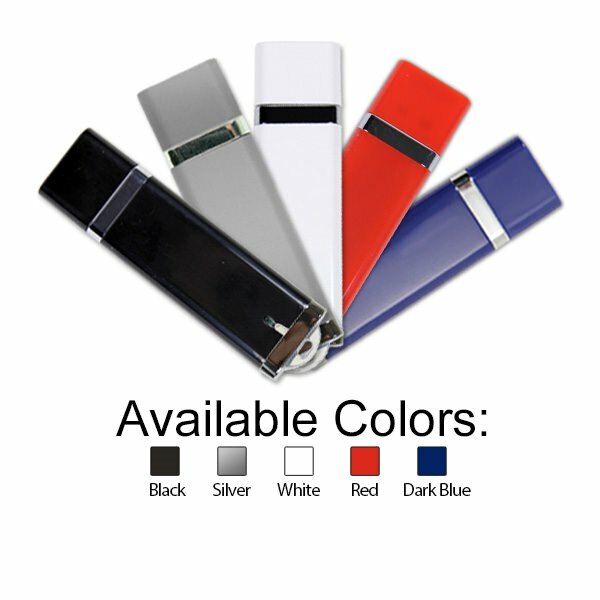 With various colors to choose from, there's an option to complement your color scheme. The Select features a key ring loop, LED status light, and chrome accents. Promote your brand today with this classic giveaway. Turn Times: Xpress in 1-3 Business Days, Standard in 7 Business Days.